Today is January 19, birthday of Edgar Allan Poe, author of the famous poem, “The Raven.” I was curious, so I did some searching today and was fascinated by the variety of beliefs about Ravens. 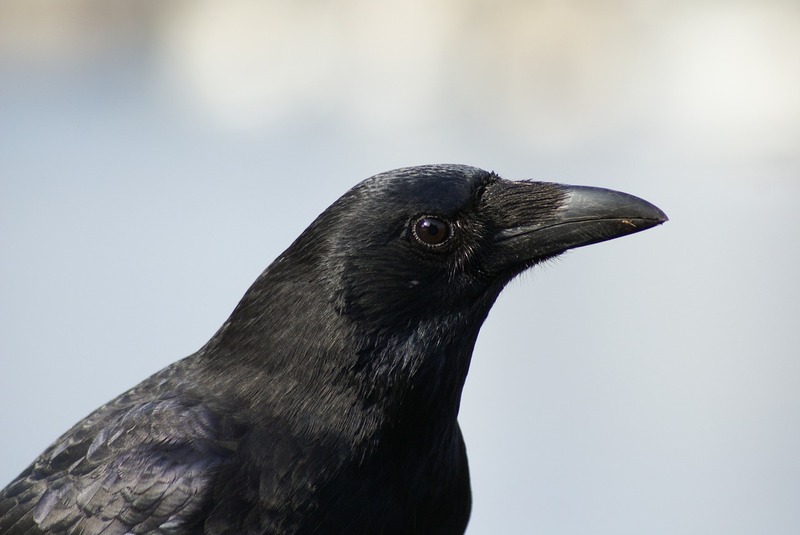 We chose the name Raven Books for our writing/publishing company as a representation of the positive influence Ravens have had on our lives, but obviously not eveyone believes as we do. Do you believe in the symbolism of the Raven as depressing, as Poe divulged in his poem, or do you believe in other lore of the Raven as magical, or as a protector? Are you one who goes straight to the facts and believes the high intelligence of the Raven, able to be trained to speak? or the metaphysical view that ravens can predict the future? The only thought that has come to my head before this Random Thought was that the raven (crow) came to our house on trash collection day to see what spoils he could get in to. Your Random Thought sent me exploring. I found Poe’s “Nevermore” and after reading it could not equate it with your “Raven Books”. So I have concluded that through your namesake you have taken on the intelligence, humor and resourcefulness of the Raven.